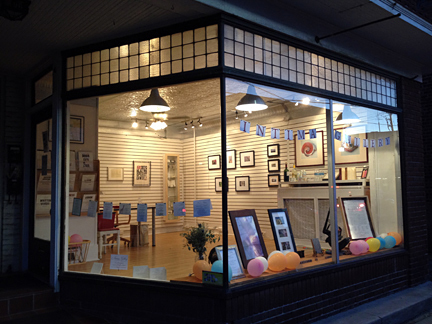 Intima Gallery opened on August 1, 2013 and exhibited artists’ books and prints through July 31, 2014. In 1925, Alfred Stieglitz opened the Intimate Gallery, inviting artists, poets and writers to gather and exhibit their works. His own photographs, including the Equivalent series and portraits of Georgia O’Keeffe, reflected both a high craft and personal inner life. Intima Gallery strived to emulate these traditions with exhibitions honoring the Artist’s relationship to their work, and the viewer’s empathetic response to the art work. As contemporary artists, we often work in more than one media to express emotions and communicate individual experience. Whether utilizing the structure of the book, the hand work involved in the process of pulling prints, or our connection to a moment in time when we click the shutter, our practice is inherently intimate. We hope you enjoyed the Fine Press Books, Prints, and Photographs that were on exhibit . 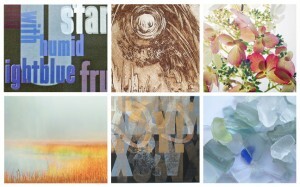 . .
“Ribboning out…” is an exhibition of fine prints and books. Experience the quiet, abstracted local landscape photography of Steven Gentile and the personal narrative of Mindy Belloff’s artist’s books and print editions, through July 27, celebrating a poetic independence from the expected. Also on view, an exquisite collectible print of the historic Goddard Declaration of Independence, created by Mindy Belloff with over 7,000 letters set in metal type, one a time, by-hand, and printed letterpress in a limited run. Also see the contemporary edition with inclusive language stating, “all People are created equal.” Happy July 4th! The Art of the Book begins with the book structure. 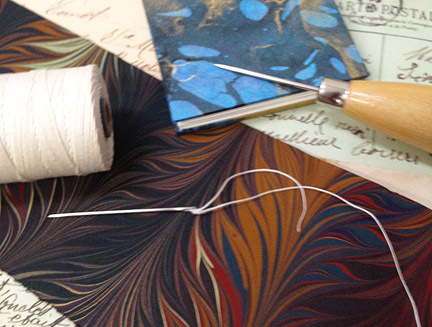 In this workshop, learn two wonderful sewing techniques to get you started, which you will enjoy repeating from your home or studio: the pamphlet style for folded pages is a perfect binding for poetry chapbooks, art & writing journals; and the Japanese stab binding is ideal for assembling single sheets of artworks, photographs, and writings. 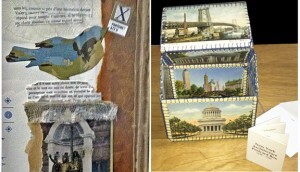 Get a glimpse into the world of making artist’s books and jump start a new way of thinking. 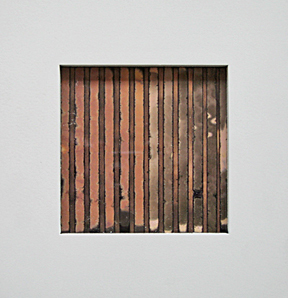 ARTISTS’ BOOKS & PRINTS on exhibition: Book Arts, Printmaking, Photography, Drawing & Collage . 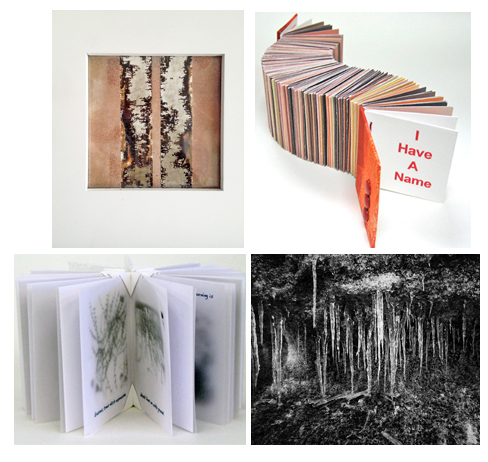 Over a dozen Artist’s Books will be shown with as many Works on Paper, paired so to speak, from book shelf to wall, to create a dialogue between the works, as well as within each individual piece. In addition to the Gallery exhibition, these local and national Artists’ works may be viewed here on the Online Gallery link. and Richard Edelman (2-D Works). EXHIBITION at Intima Gallery 196 Main Street . Saugerties, NY 12477. 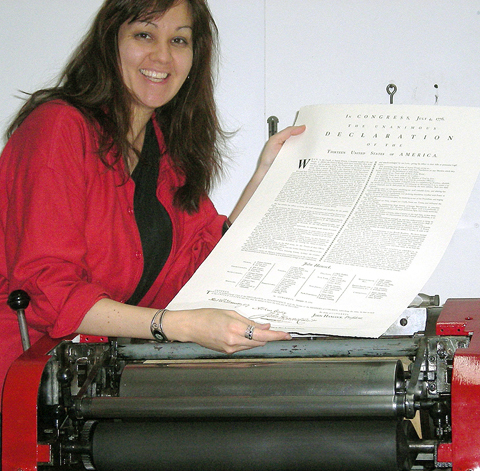 “Printed by a woman in the 18th and 21st centuries: The Making of the Goddard Declaration of Independence.” Artist Mindy Belloff created an accurate reproduction of Mary Goddard’s historic 1777 printing of the Declaration, hand set over 6,000 characters in the original typeface, and letterpress printed them in two collectible editions of 100. An eclectic, lovely exhibition of art works 12″ and under, all Made in New York: painting, collage, photography, chemograms, printmaking, letterpress, drawing, mixed media. See more images at IntimaGallerySaugerties on Facebook. 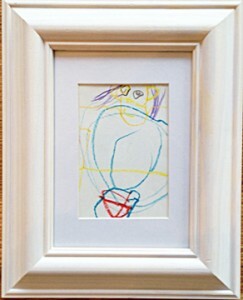 Art works are for sale for only $99 each. 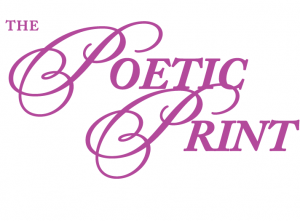 Please join us for The Poetic Print exhibition, Opening Reception Friday, October 4, 2013, from 5-9PM, through October 26. The exhibition presents an elegant dialogue between literary and visually expressive prints through typographic and photographic prints. 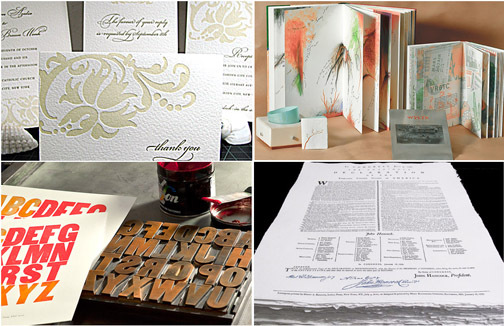 Unique and editioned prints include: Rich Turnbull’s graphic typographic works created with layers of various printmaking techniques; Mindy Belloff’s quiet monoprints of natural forms and letterpress broadsides with soft ground etching and poetry; and Pam Markham Heller’s metal and wood type letterpress editions of poetic fragments. 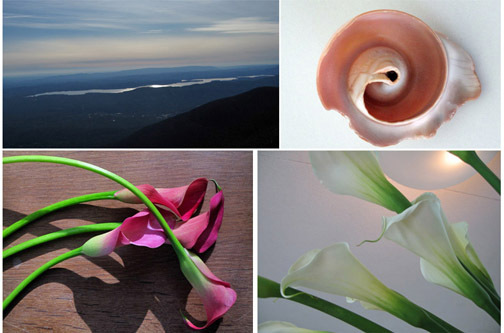 Fine photography includes: Steven Gentile’s muted palette of simply photographed objects, which take a soft approach to hard surfaces; Elizabeth Bryant’s graceful and feathery botanicals; and Linda Hestag Ellwein’s dance of natural landscapes. 1 Pings/Trackbacks for "Intima Gallery . Saugerties, New York"